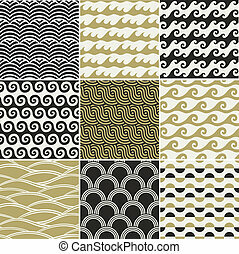 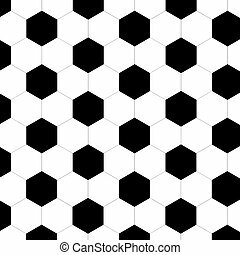 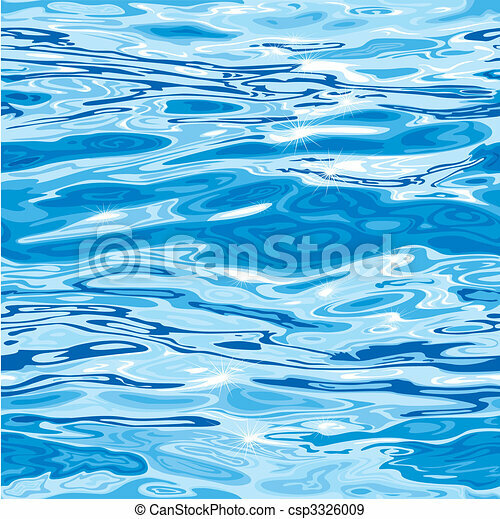 Seamless water surface pattern. 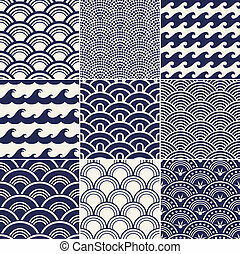 Seamless blue water surface pattern, editable vector illustration. 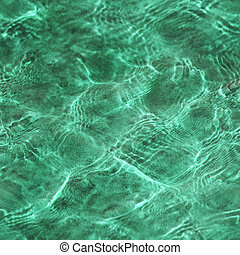 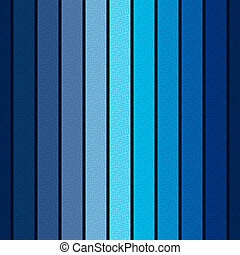 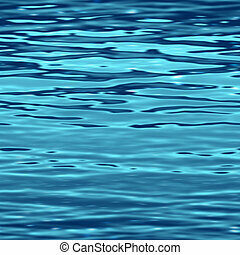 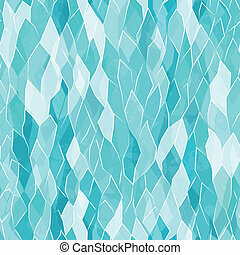 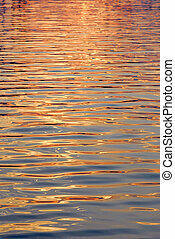 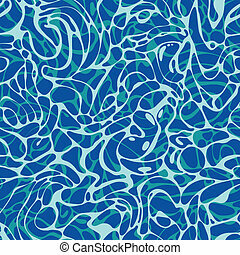 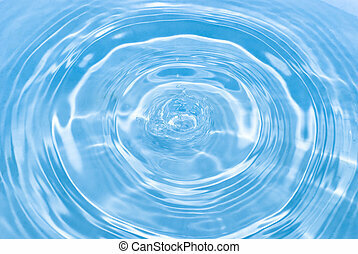 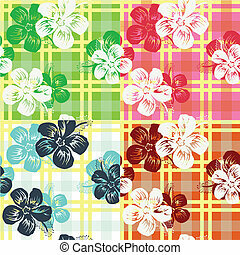 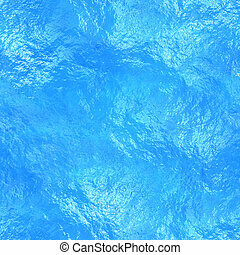 Seamless pattern of blue swimming pool water with sunny reflection, vector Eps10 illustration. 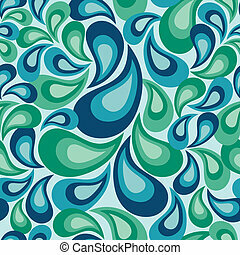 Seamless vector pattern of abstract teardrop shapes in blues and greens.